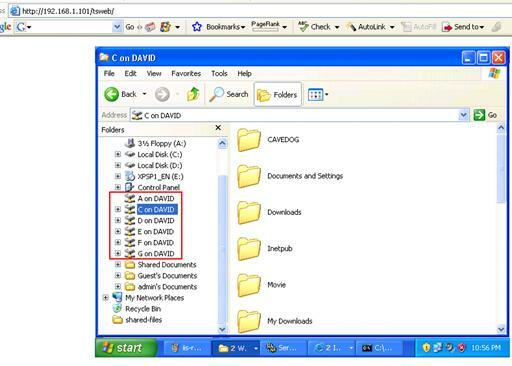 Recently a friend asked me whether it’s possible to do local file and printer access on remote desktop web connection, so that can copy files between both computers. The answer is Yes! You can do it! 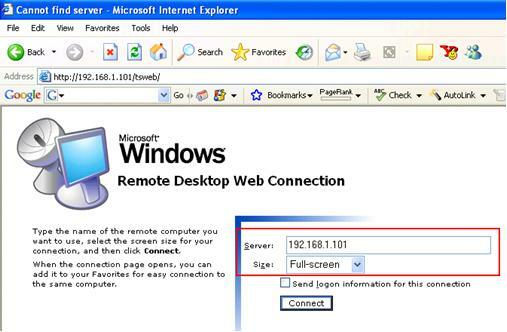 1) You need to enable Remote Desktop feature and also Remote Desktop Web connection on the computer that you wish to be connected remotely. 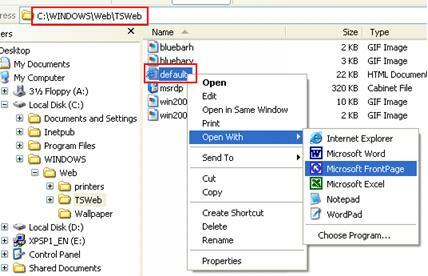 2) After that, open a file explorer and go to C:\\WINDOWS\\Web\\TSWeb\\ and edit this default.htm file by using Microsoft Frontpage or other webpage editor. 3) In that default.htm file, search for the following 2 statements and change the setting from FALSE to TRUE. Save and close this file and restart your IIS service (or reboot computer to restart IIS service). That’s it the changes you need to do on Remote Desktop Web connection enabled computer. 5) The Remote Desktop Web Connection page will be displayed. 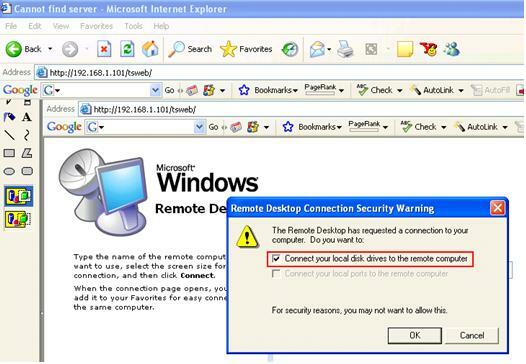 Key in the Remote Desktop enabled server IP or domain name and select screen size, after that click Connect button. 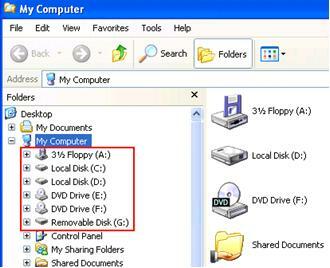 6) After that you would see a pop up window to ask you to allow the Connect your local disk drives to the remote computers option, tick this option and click OK.
7) Proceed to key in the username and password and click OK button to log on to Remote Desktop’s window. 8) Once you are connected, your local computer drives and printer would be mapped on remote computers, then you can copy files between both computers. Note: Here are my 6 local computer’s drives, all of them are mapped on remote computer which is shown above. Return to top of "Local File and Printer Access on Remote Desktop Web Connection"! !